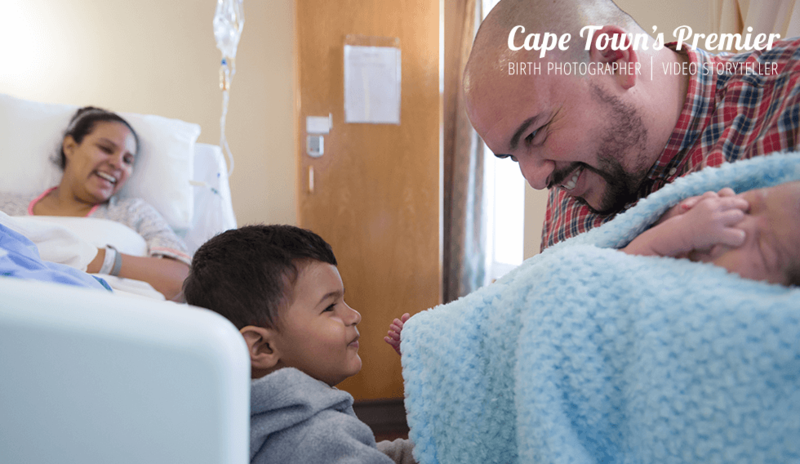 I’m delighted to collaborate with Your Pregnancy Magazine again to share real life South African birth workers, complete with photos. Most people don’t get a chance to see what a doula does and how beneficial she can be at a birth. Nicolette Hadden is a doula with Beautifully Born. I’m thrilled to have captured her at work as we were together a part of this birth team. To see it in real life, be sure to pick up the current issue of Your Pregnancy magazine on stands now. See more of these birth story photos here.